Amanda holds a bachelor degree in Exercise Science from Indiana University. Amanda has worked as a wellness coach since 2007 and brought her skills and experience to the Parkview team in 2014. Amanda has taught total body toning/boot camp classes and has a passion for wellness, especially in educating others about nutrition and helping make positive lifestyle changes. Courtney holds a bachelor degree in Exercise Science from Huntington University. She has worked as a personal trainer for more than 5 years, helping individuals at various activity levels and abilities to become engaged in making positive life changes. She has been instrumental in designing and instructing an exercise program for local cancer patients. Courtney has assisted clients with screening events and onsite coaching. Eric holds a bachelor degree in Health Science and his masters degree in Wellness Management from Ball State University. He has worked in the health and wellness field for more than 5 years as a personal trainer and wellness coach. Eric's background and experience enable him to support individuals in developing positive outlook on their health and wellbeing. He encourages individuals to live up to their full wellness potential. Janelle holds a bachelor’s degree in Strength and Conditioning from the University of Findlay, along with a master degree in Public Health emphasizing in Health Education and Promotion from the University of Toledo. Janelle has worked as a personal trainer for 6 years before joining the Parkview team in 2012. She has a passion for corporate wellness and enjoys building relationships and assisting companies with necesary behavior change to increase their overall health and quality of life. 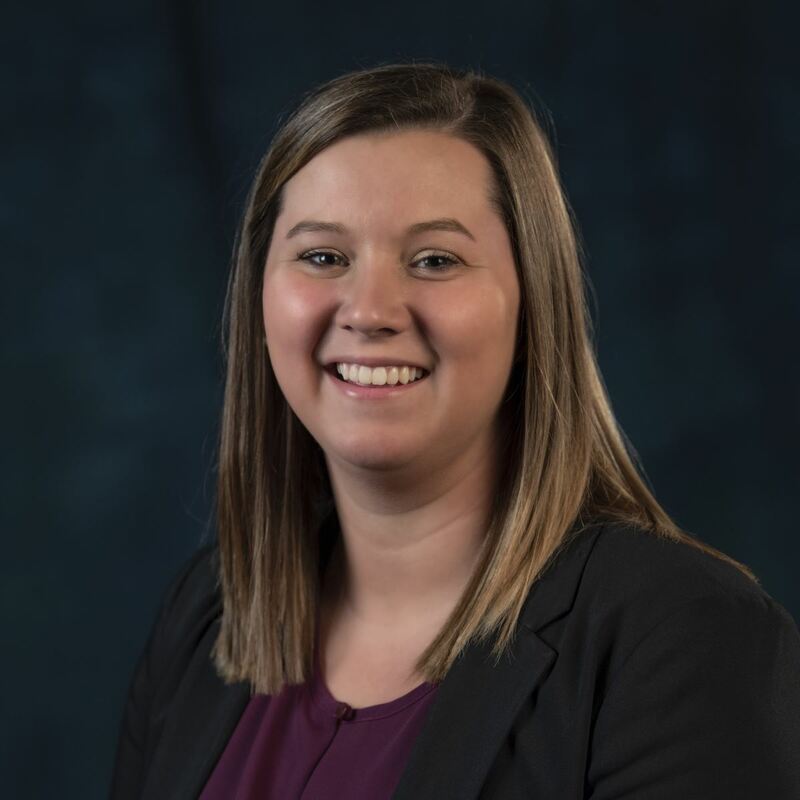 Tori holds a bachelor's degree in Health and Exercise Science with a minor in General Business from Grace College and has been a part of the Parkview team since 2017. She has experience with wellness screening and consultations, data analytics, wellness presentations, and teaching fitness classes. She is passionate about helping others become the best version of themselves in all aspects of life. Tori hopes to continue to grow in her knowledge of health, wellness, and business in order to impact the lives of those in the community.